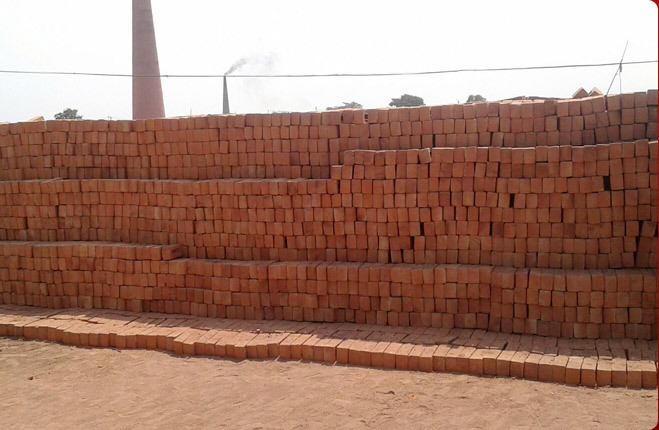 Shree Swami Bricks Industries is a market leader in the field of Construction Products such as Clay Bricks and Red Bricks. 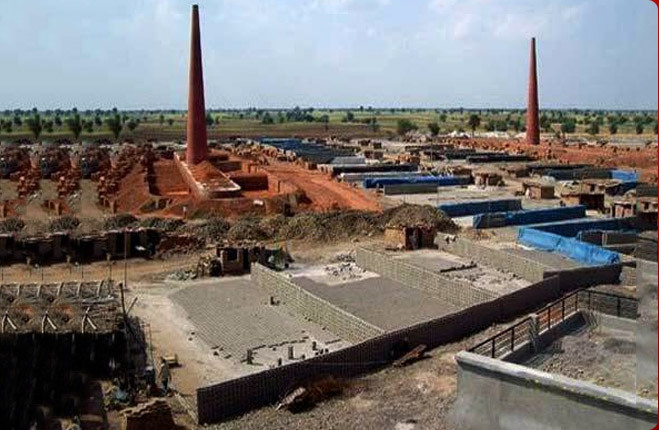 Also, we are involved in rendering ideal Brick Plant Set Up Consultant services. 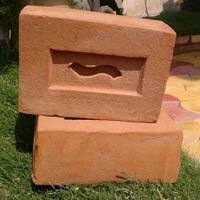 We are the noted Manufacturer, Exporter and Supplier of Quality Bricks of highest compressive Strength. 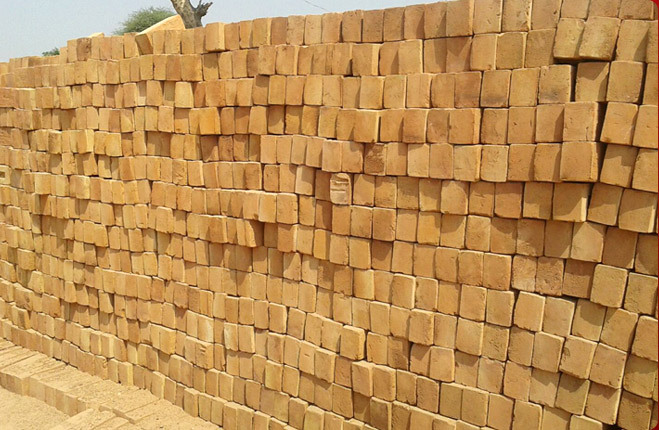 The products are made from high quality raw materials making them endurable, reliable, and long lasting in nature. 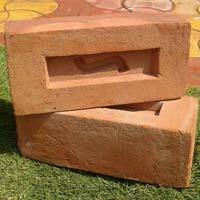 They are extensively used in construction projects. 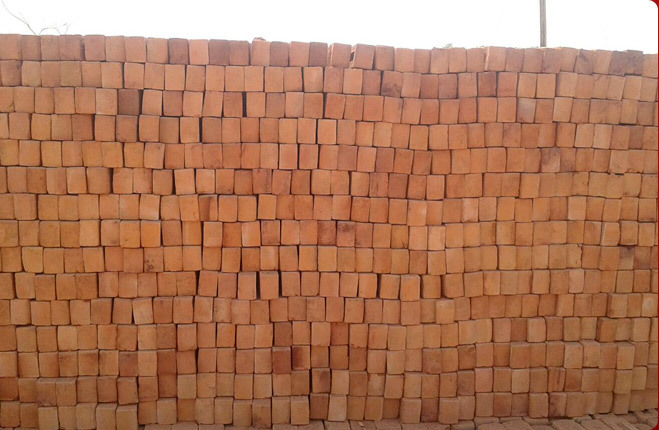 Our aim is to satisfy all the needs of the customers with highest quality, timely delivery, and effective pricing. Reliability, integrity, and trustworthiness are the ethics that we value while dealing with our valued clients. 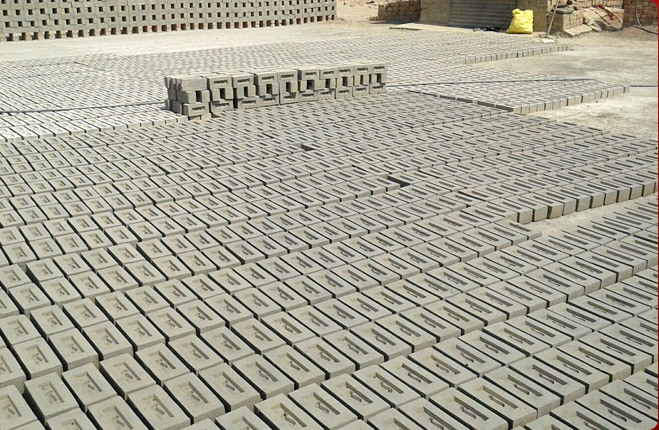 Right from the production to the final packaging of the products, quality control is maintained at all stages of our business process. 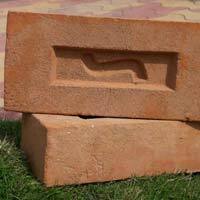 Consequently, we are recognized as one of the Trusted Manufacturers of Bricks in India.